The South Whidbey Family Resource Center offers parent education classes, a parent education lending library, access to Department of Social and Health Services, school supplies, volunteer opportunities, information and referral to local helping organizations, support groups, and other programs and services to help your family thrive. 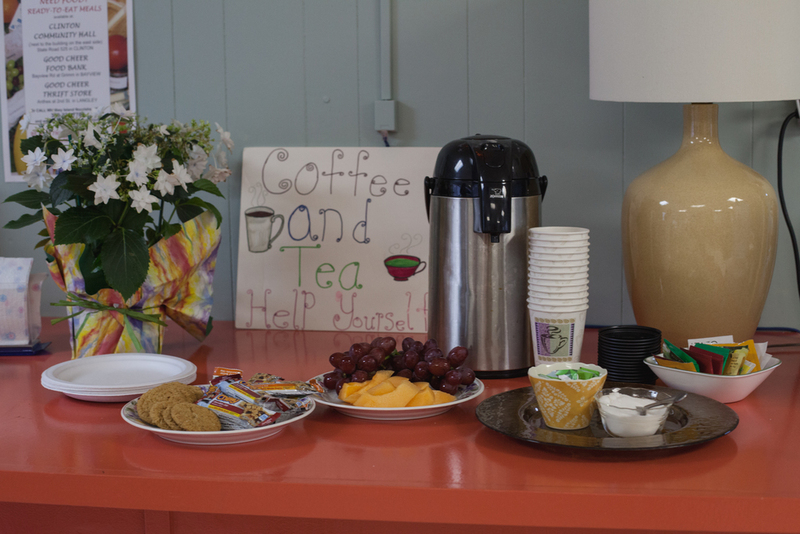 Offering resources and support for parents in a welcoming environment! 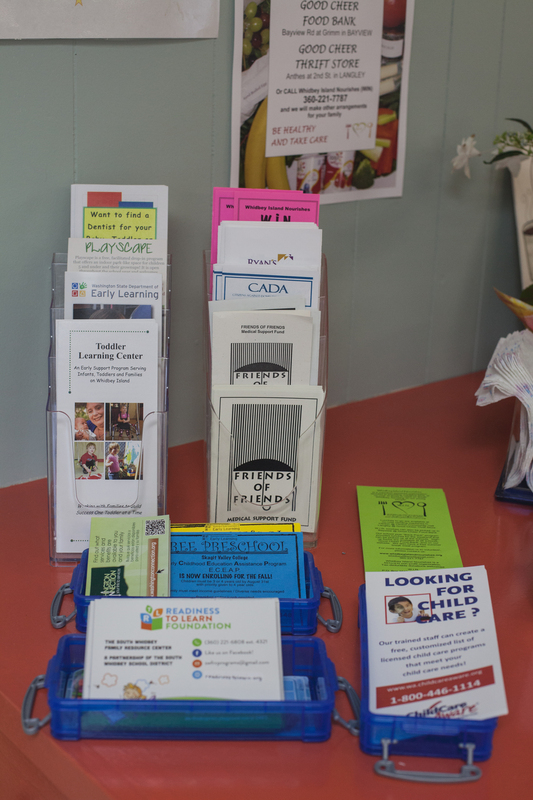 The South Whidbey Family Resource Center follows the school calendar. We will be closed on school holidays.